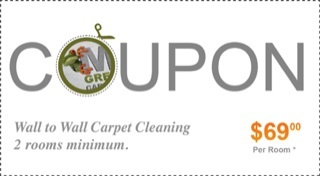 Mr. Green Carpet Care is committed to you and your privacy. All contact and billing information collected on this website is processed and used to provide you with our services and supply you with further information about our services and products. Mr. Green Carpet Care will NOT sell, trade, or rent your personal information to a third party unless it is required by law! All information provided on this website serves as a guide for our clients and is based on our extensive experience in the carpet, rug and upholstery cleaning and repair industry. As you browse through our site you’ll find we also provide links to other websites. Mr. Green Carpet Care is not responsible for the content and privacy practices of such websites. All services provided by Mr. Green Carpet Care will be performed as specified by our clients in a professional manner to accomplish a satisfactory service. We provide no-obligation quotes unless previously agreed; once a price is agreed, we have a fixed price policy – no hidden fees or any extra charges. 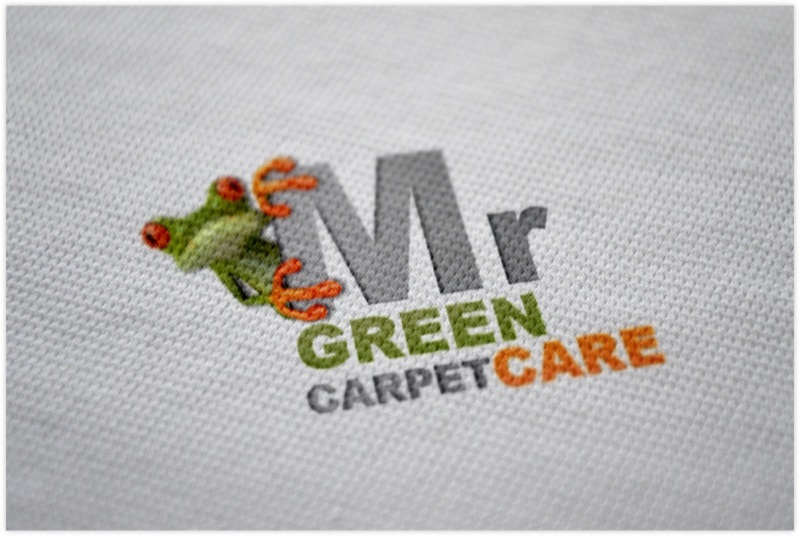 We at Mr. Green Carpet Care have built our business and strengthened our reputation by providing only the best possible service. Our operatives and technicians are human, however, and therefore mistakes can occur. If you are not completely satisfied with the service given to you, contact us within 48 hours and we will redo the service at no additional charges. Please note: Due to the nature of the service we provide, Mr. Green Carpet Care guarantees to correct only problems reported within 48 hours of the completing of the service that was caused directly by the company or its representative. No refund claims will be entertained once the cleaning\purchase\ installation process has been carried out. 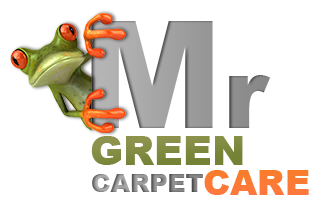 By using Mr. Green Carpet Care services, visiting www.MrGreenCarpetCare.Com and\or ordering Mr. Green Carpet Care services via this web-site, e-mail or phone, you consent to the policy and terms as listed above.